Our Dutch ranks double (as in a way do our Kiwi ranks) with our latest member. Maaike was the first part of a big induction on an iffy evening (which still looked pretty good). 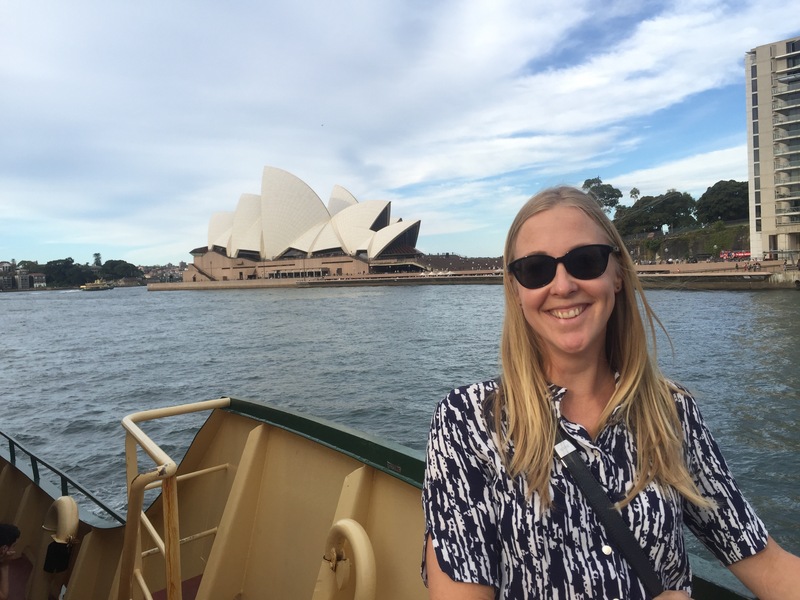 Maaike opted for a UDL to ensure her Back of the Ferry was unique in more ways than one. Her answers also provide some first time banter on these pages. Induction ceremony performed by Bladdamasta.